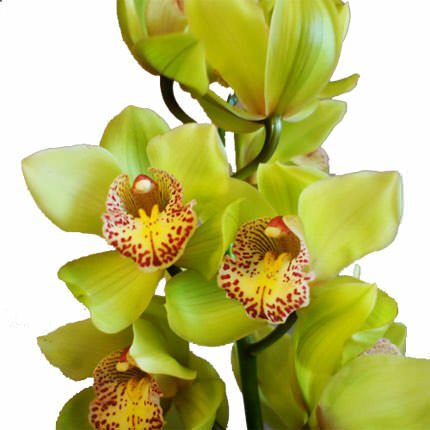 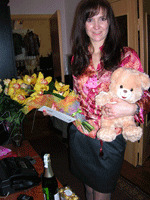 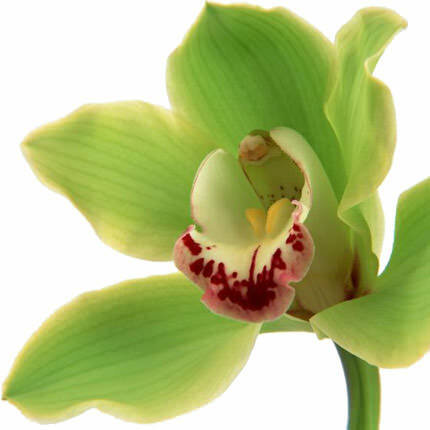 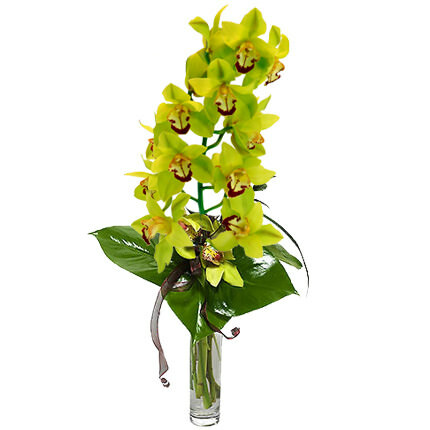 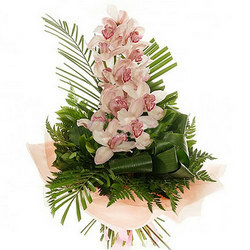 Big branch of orchids is a true gift for beloved woman. 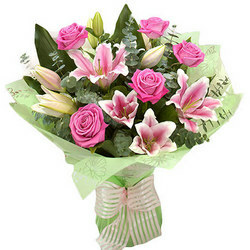 It will warm up in a cold weather and show your sincire feelings. 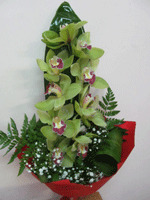 Composition: 11-15 flowers on the branch, (high of the branch 70-90), aspidistra, decoration. 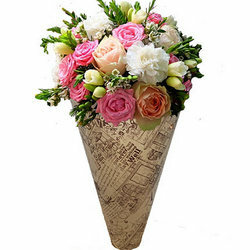 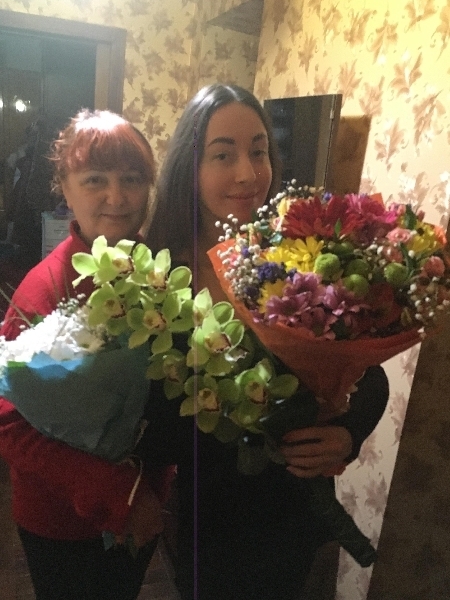 20032019 © Flowers.ua Bouquet "Wild Orchid"